September is National Recovery Month. 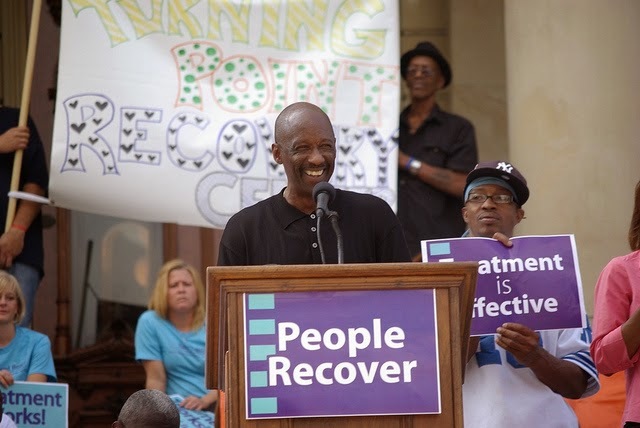 In its 25th year, Recovery Month promotes the societal benefits of prevention, treatment, and recovery for mental and substance use disorders. Image by E Weber under a CC-BY 2.0 license. The Rio Salado Library has a wide variety of resources to support those who are affected by mental health and substance abuse issues. Rio Salado College is one of Arizona's top educators of addictions counseling professionals. Click here for more information on the Behavioral Health/Addictions and Substance Use Disorders program or call Academic Advisement at 480-517-8580.